When you have a purpose, the passion keeps giving you the best tools to achieve what you want, and in the case of Grace Matata, the tools are the voice and a vision and the mission is delivering music with a message and strong emotions. 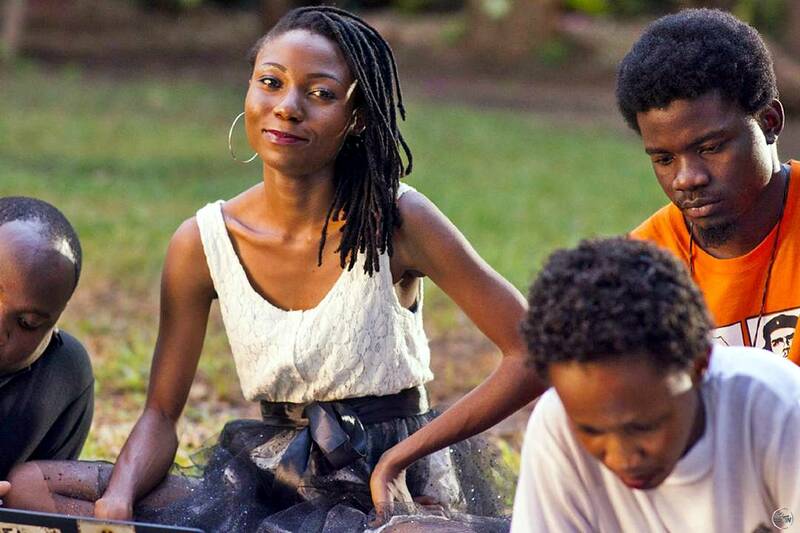 “Baby” is the newest musical masterpiece of the Tanzanian songstress. A work of art to highlight the joy of being a parent and understanding the responsibility that comes with it. It also wishes to remind parents that they are accountable for the next generation of leaders, teachers, healers, makers and explorers. Their job is to make sure their children reach their full potential. Because of this noble message and the touching melodies, “Baby” was selected by Unicef Tanzania to be the anthem for their World Children’s Day celebrations. For this occasion, Unicef produced a video that was launched for a mixed social media and institutional campaign on the 20th November 2018. The Unicef music video is available on Grace YouTube Channel. Subsequently Grace decided to release the song and a new video commercially and requested the services of director Frank Papushka to immortalize the emotions that the song conveys using a studio setting and replicating the moments when this passionate song was recorded. 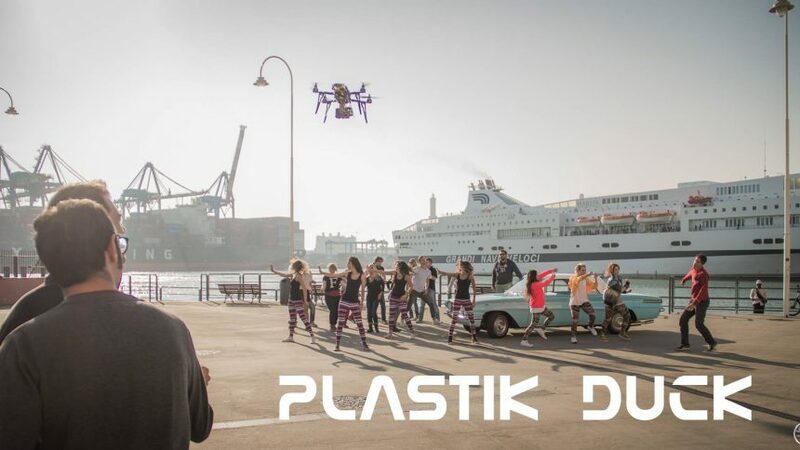 The new video is available on Grace Vevo channel. The song is produced by Innocent Mujwahuki and written by Wynjones Kinye. 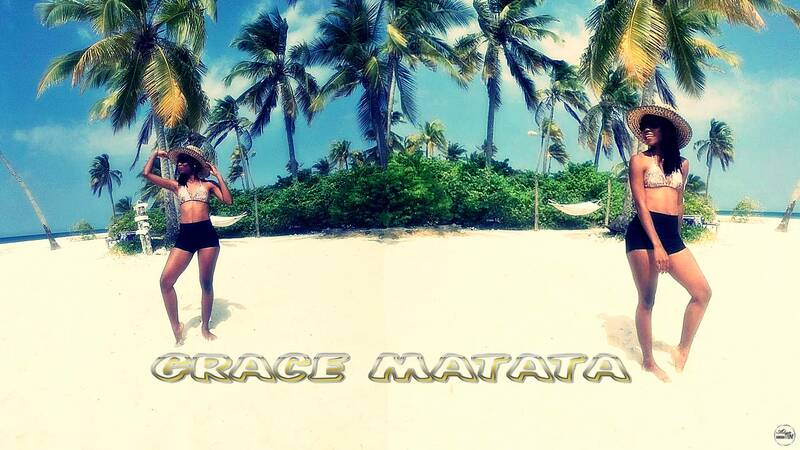 Grace is a 2015 Kilimanjaro Music Awards nominee and AfroSoul & RnB singer-songwriter from Tanzania. She has garnered not only a considerable but also loyal fan base notably after dropping her single “Free soul”. 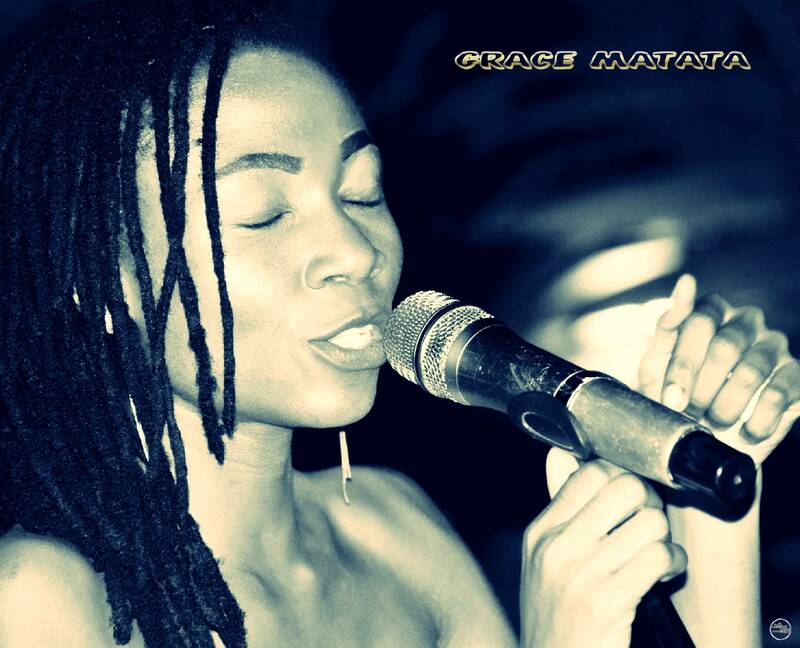 She released her first critically acclaimed album entitled “Nyakati” in 2013. Since then, she released seven singles and collaboration works and went on to create a living legacy as one of very few Tanzania live performing female musicians. Some of the highlights of her career were performing at Sauti za Busara Festival in 2017, the DoaDoa 2016 in Uganda, Zanzibar Beach & Watersports Festival in 2015 and the Zanzibar International Film Festival in 2014. 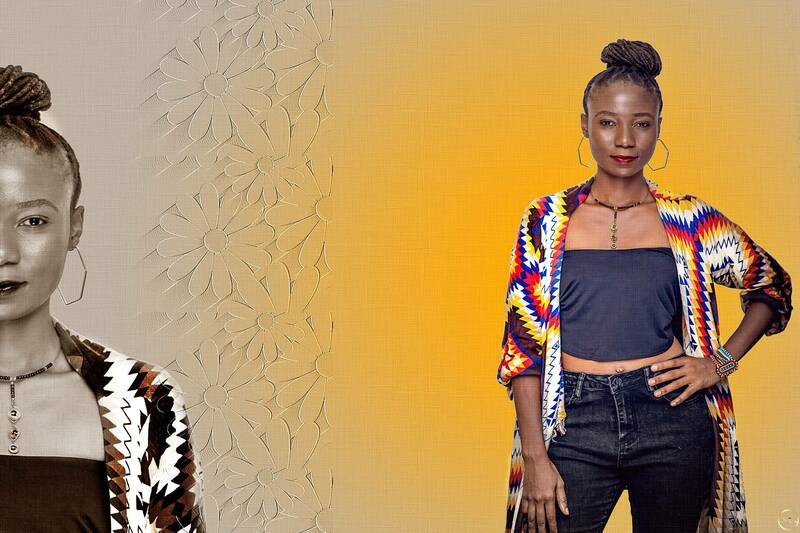 Grace is also currently resident at her own produced show Coffee House Sessions in Dar es Salaam where she performs every second Saturday of the month alongside some of the most promising upcoming Tanzanian and International artists. 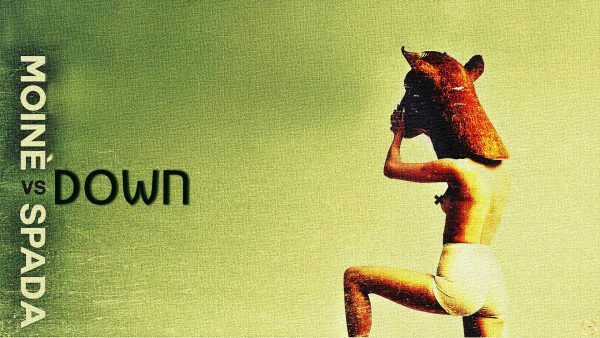 The song will be distributed to all major music stores and streaming services through the African music leading aggregator Africori. featuring Wakazi. 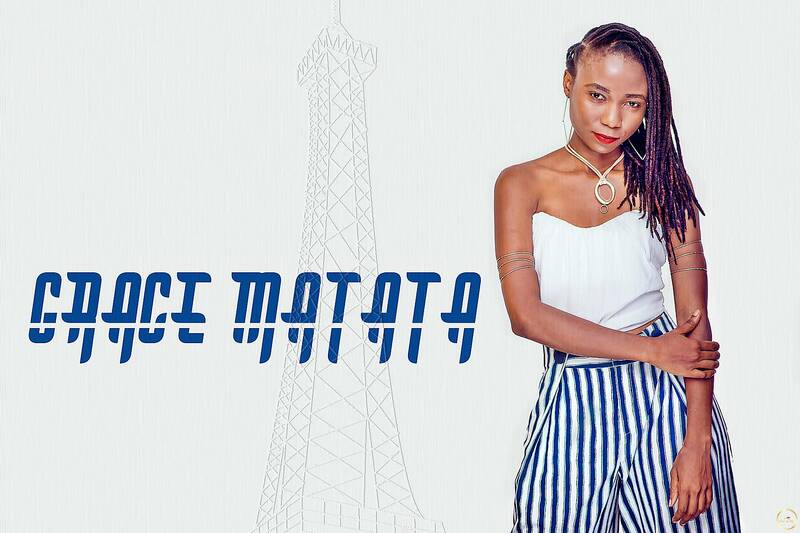 After the successful release of “Utanifaa” ft Emmagripa in November 2016, Tanzanian leading female live artist Grace Matata is presenting an even stronger music project which aims at taking her brand to the attention of the international audience. “Dakika moja” -one minute in Swahili- is a collaboration with Tanzanian top rapper Wakazi and is a unique blend of Soul, R&B and Hip-hop whit a distinctive ’90s sound that makes this song a real “feel good” track. 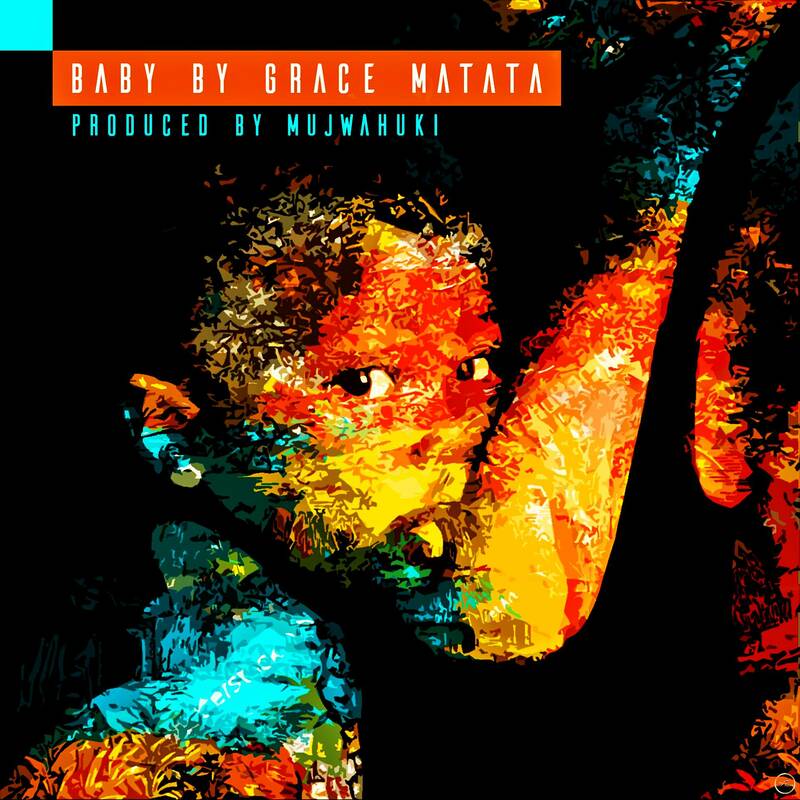 Grace Matata – the song is produced by Innocent from Tanzania and it is released today in conjunction with its music video that has been directed by Italian director and producer Simone Pecorari aka “UQ”. The video was shot on the magnificent Fanjove private island off the shores of Southern Tanzania in the Songo Songo archipelago.